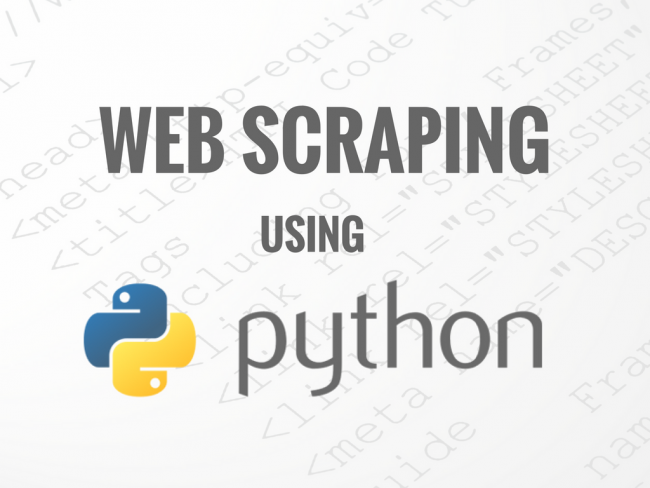 Today's post is very useful and special for web scrapers because here, I am going to share A List of User Agent Strings? Let's me clear some basic queries. Q 1. What Is User Agent String? Ans. A User Agent is a String Used by all type of internet browser in sending http request to server and all browser have their different user agent string. This string helps server to identify client browser information like browser version, suitable content for browser, operating system type and version, browser type and other operating system parameters. Q 2. Why this list is very important? Ans. Many Servers Don't Response On Non-User-Agent HTTP Request. Because Mostly, All Internet Browser Use User Agent Parameter in their HTTP Requests. And These Request Help Server To Identify Client Browser Version and Other Situations. So, In That Situation, We need to use a user agent string to send a HTTP Request With User Agent String. Hehehe! You Need To Follow Us On Social Media Because We Do This Types Of Information Sharing In Every Short Period Of Time And Ofcourse, Through Social Media We will Notify You.